So sweet! I think of it as a new career! Great photo! 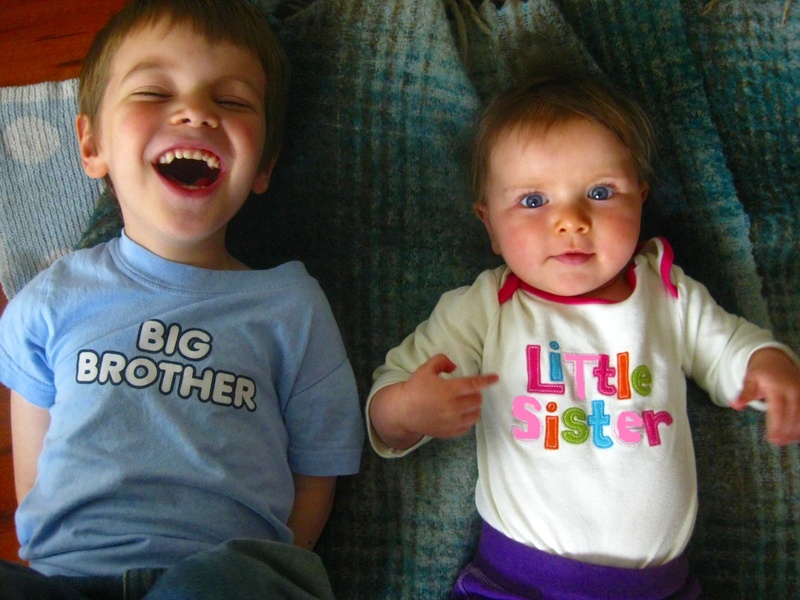 Love the joy on Big Brother's face! I just love those kids. Cutest photo ever! Awww...those are the two best "reasons" ever!!! What great laughs and smiles!! The best reason.